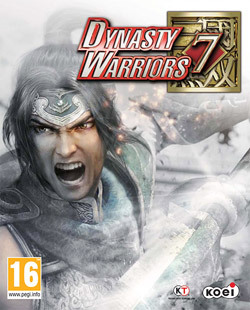 Dynasty Warriors 7 ( Shin Sangoku Musō 6? 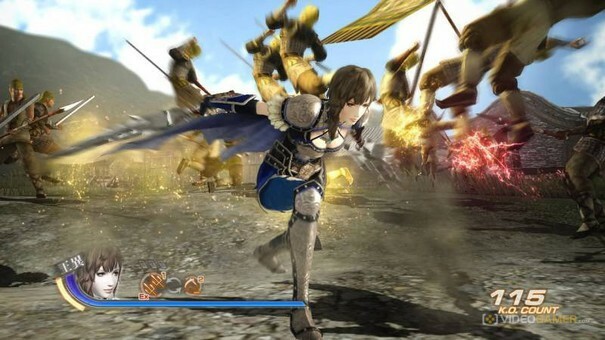 or 真・三國無双6, aka Shin Sangoku Musou 6 in Japan) is a Beat ‘em up video game and the seventh official installment of the Dynasty Warriors series. 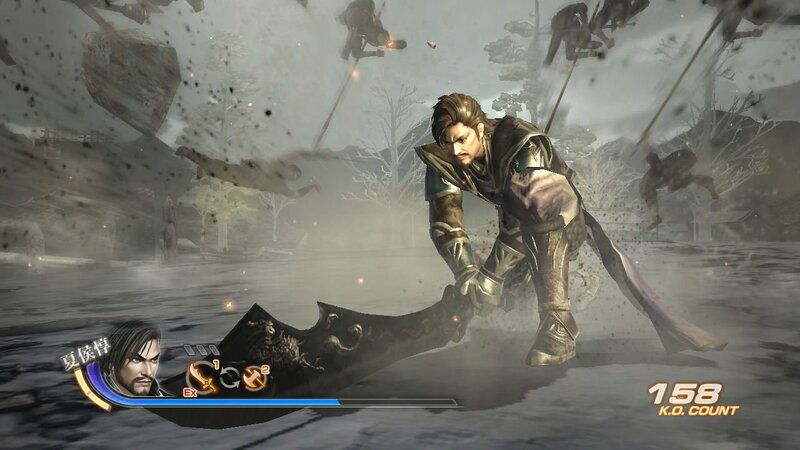 It is developed by Omega Force and published by Koei.Based on the Chinese writer Luo Guanzhong’s historical novel Romance of the Three Kingdoms. 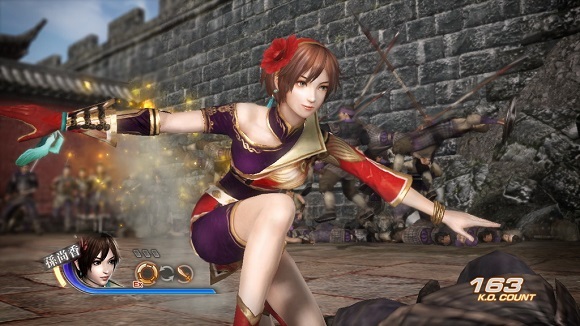 Incredible might and power of warriors is born again in this seventh chapter of the dynasties with Wei, Shu, Wu and the new Kingdom of Jin, the state that superseded the Three Kingdoms period. 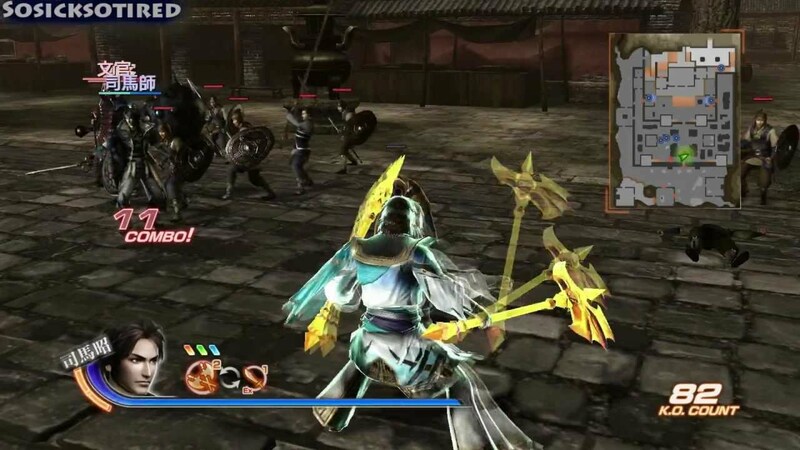 Dynasty Warriors 7 will embrace new technology with full stereoscopic 3D. 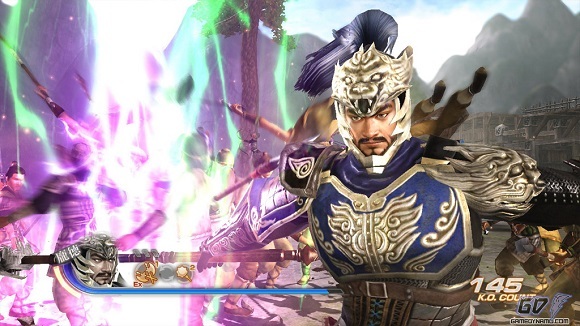 Xtreme Legends super-charges the Dynastsy Warriors 7 world with features such as Legend Mode and Challenge Mode as well as three new playable generals.